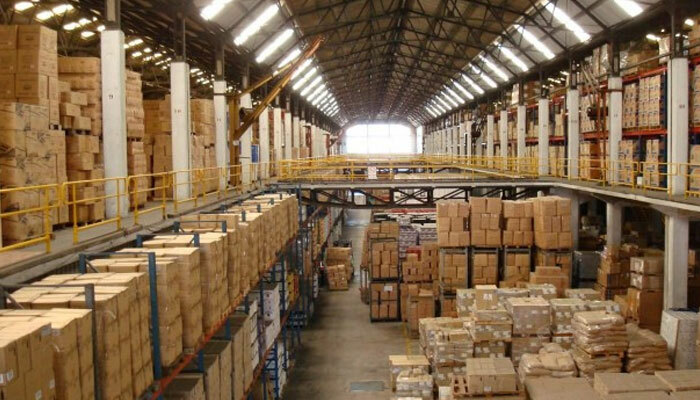 ISLAMABAD: Pakistan’s logistics market has reached $34.2 billion with annual growth of 18 percent, a minister said on Saturday, while unveiling a plan for state-owned postal operator to enter into ecommerce business. Minister for Postal Services Murad Saeed said future initiatives of Pakistan Post would be compatible with the contemporary needs of existing times. “This would include an entry into the ecommerce business,” Saeed said at a meeting. The minister announced a pilot project for microfinance loan disbursement of Khushhali Bank through Pakistan Post. The project will be piloted by the first week of January and will formally be inaugurated by the mid of January. The meeting was told that Pakistan Post has the capacity and commitment to deliver for online vendors for their cash on delivery products with proof of delivery and prompt reconciliation of their payments. Pakistan Post is also targeting the parcel export market worth four billion dollars, which is catered by local and international private couriers at very high rates. The postal operator is expecting up to $2.5 billion in foreign direct investment on public-private partnership model for the capacity building of Pakistan Post in the logistic sector. “The revenue share of Pakistan Post in this endeavour is expected up to Rs100 billion per annum whereas the current loss of Pakistan Post is at Rs11 billion,” the statement added. The minister emphasised focus on the domestic money transfer market which was primarily the legacy of Pakistan Post as money order delivery “but ironically was captured by private entrepreneurs”. Saeed envisaged to bring technology and investment in the market and is working to have a bigger share for Pakistan Post for the electronic money transfer market. At present, the market stands at Rs80 billion, while Pakistan Post only has one percent of the market share. The minister for postal services also inaugurated the Pakistan Post mobile app for services featuring complaint handling, real time tracking, e-commerce delivery, post office locations, post codes and information about postal services.